Don’t miss this opportunity to meet Mr. C. Srinivasan, a dynamic environmentalist from India. 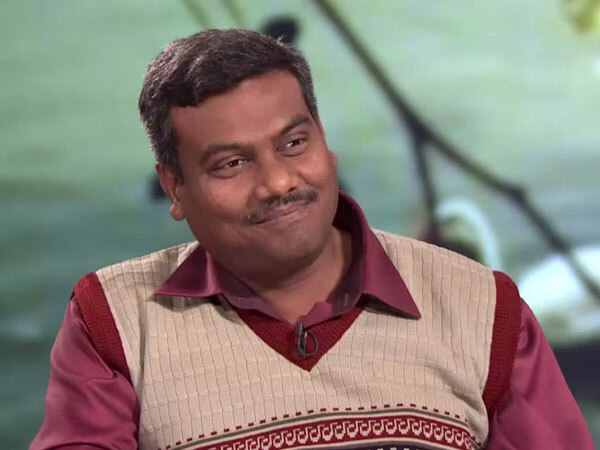 Learn about his works in Vellore, Tamil Nadu, a town with high temperature and relatively low rainfall due to prolonged deforestation, which also led to its local river to dry up. He established the Vellore Hills Restoration Project and formed Exnora Green Cross (EGC) in 1995. He also started the Indian Green Force (IGF) involving local youths. His projects have been highly successful and are in process of being replicated in various places in India and Nepal. For more information about Mr. C. Srinivasan, please see our Saathi webpage. Some of you may have seen him on the Don’t Waste Your Garbage episode of a popular Indian show Satyameva Jayate (inset photo from the episode). This talk is presented to you jointly by AID San Diego, the Coalition of South Asian Peoples (CSAP), UCSD and the Association of Indian Graduate Students (AIGS), UCSD. The Facebook event can be found here.